Call us day or night for a quick response to your emergency. 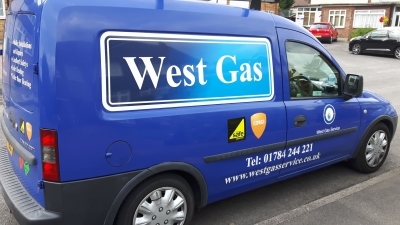 We offer a 24 hour reactive service, with free call out and only £60 for the first hour. We will be with you within 2 hours of your call. Our experienced tradesmen will be with you promptly to deal with your problem as quicly and efficiently as possible.